INDIANAPOLIS — The NCAA Division I Men's and Women's Swimming and Diving Committee announced today the participants in the 2019 NCAA Division I Men's and Women's Diving Championships. 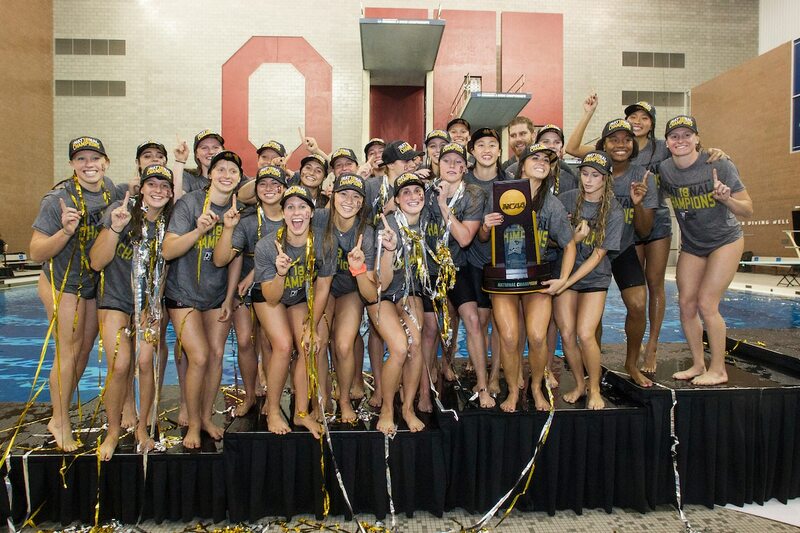 The women's championships (March 20-23) and the men's championships (March 27-30) will be held at Lee & Joe Jamail Texas Swimming Center in Austin, Texas and the University of Texas at Austin will serve as host. A total of 41 female student-athletes and a total of 35 male student-athletes will compete in the diving championships. Divers were determined by performances achieved at Zone Diving Meets held March 11-16. The complete list of swimmers and divers competing in the championships is available on the NCAA websites at www.ncaa.com/sports/swimming-women/d1 (women) and www.ncaa.com/sports/swimming-men/d1 (men). For the women's championships, ESPN will provide live linear coverage for Friday and Saturday finals on ESPNU, as well as, digital coverage on ESPN3 for Wednesday and Thursday evening finals. For the men's championships, the finals sessions Wednesday through Saturday evenings will be broadcast via the digital platform on ESPN3. Tape delayed coverage of the men's championships will be broadcast on ESPNU at 7 p.m. Eastern, April 8. All sessions not part of ESPN's broadcasts will be streamed live on the NCAA Swimming and Diving Championships microsite at www.texassports.com.